Is it near the train station ? Sounds good fishery . In last 5 days of regular season my 18 yr old cousin had carp of 25( i think) LB , 20lb , 14.4oz and 2 tench up Keston which is a tough water. No mate not really. Its outside of town. Here's the link if you fancy a look. Pepper and Christine are the specimen lakes. I think they go 40+ in Pepper. Anyone going this weekend?. Might go tomorrow . I was supposed to be crucian fishing with Nigel Botherway from Fisherman's Blues today but he was knocked off his bike last week and broke his arm. Bloody hell , he used to be excellent standing in for Keith Arthur . Wishing him a speedy recover . Was arguably best show on the station and the twats up top pulled plug after 14 years!. . Cyclist isn't he rather than motor bike?. Hope that didn't stop you going fishing. Seeing as the lazy git isn't on line I'd say he is fishing . Too right as well . How's the fishing out your way tak? 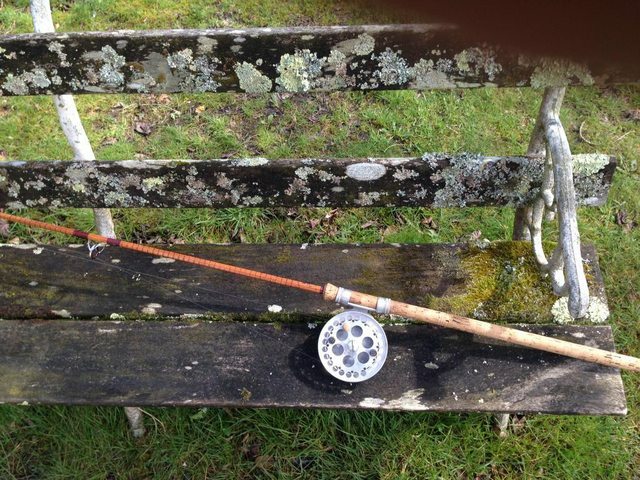 Of course not although a cold night altered plans somewhat and I gave the crucians a miss and took one of my beloved old cane rods out to try and tempt one of their bigger relatives off the top from a lovely pool tucked away on the New Forest. The cold wind kept them down somewhat but I did manage a few with the best at just over 15lbs. He was an ugly, humped back brute but he put up one hell of a fight. Took a friend out fly fishing for carp yesterday and he hooked six and landed four. Turns out he's a natural, he'd never held a fly rod before! Looks cracking lake, reminds me of silver springs a little. Meeting the Chap who runs the syndicate tomorrow. Even more exciting is seeing pics of the lakes residents, particularly a stunning common which has just been out at a touch over 41lb! With joining fee included , total cost is £190. Bargain !! Bargin? Ours is £50 lol 3 lakes in stunning kent countryside admittedly carp only go to mid 20's tops but that's enough as the perch, roach and tench potential is really good. Plus free tea n coffee lol. Bargin? Ours is £50 lol 3 lakes in stunning kent countryside admittedly carp only go to mid 20's tops but that's enough as the perthatsch and tench potential is really good. 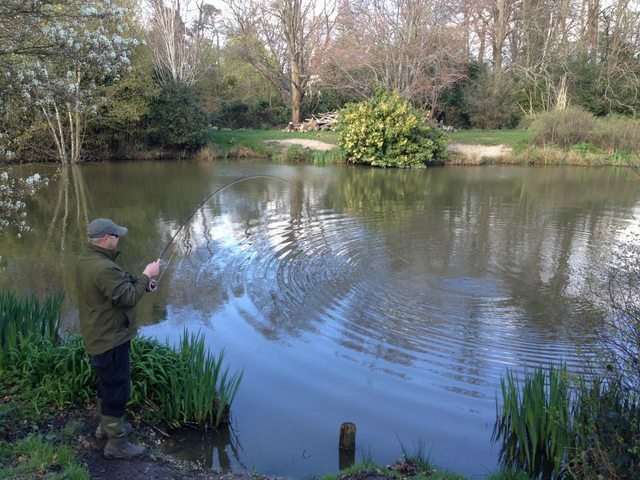 Some of the bigger clubs are into the hundreds join, Farnham angling society for example. They do have lakes on the Yateley complex though. 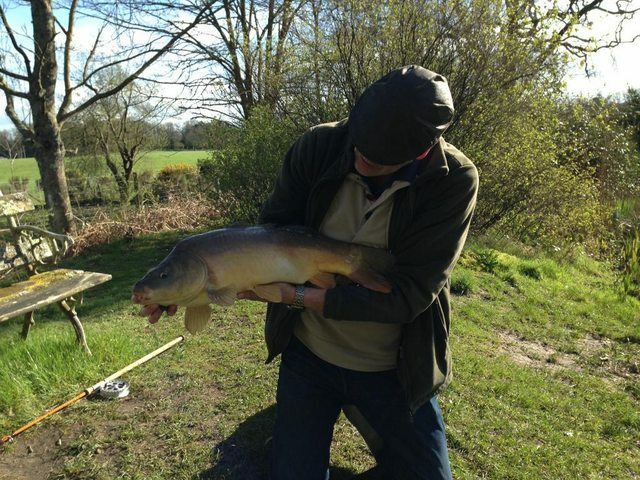 An average day ticket carp lake must easily be £25 a day ?